GENRE IS DEAD's Releases Of The Week: Bury Tomorrow, OneRepublic, Paramore and more! - GENRE IS DEAD! 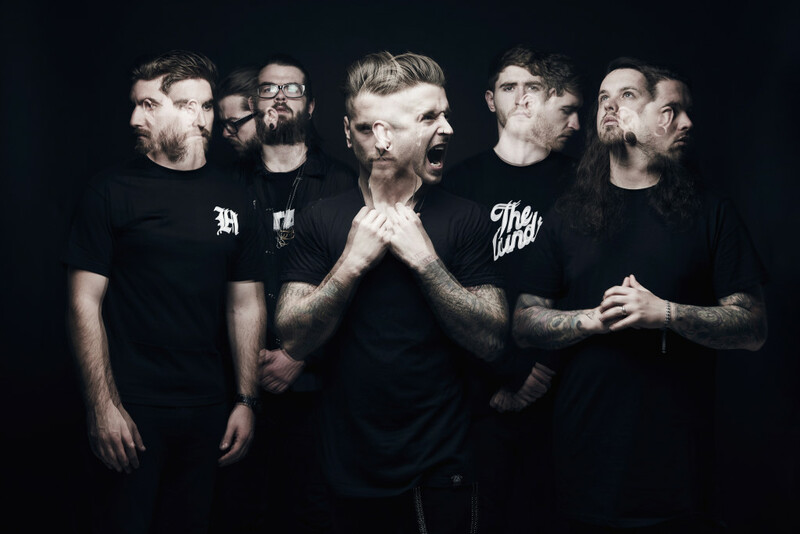 Roughly two weeks before the drop of their new album, Bury Tomorrow released a brand new single! “The Age” is both powerful and melodic, and the thirds single that was released from their upcoming album. Black Flame will be out on July 13th, and we are counting down the days! American pop-rock band OneRepublic dropped their newest track “Connection” earlier this week! It is their fifth standalone single since the release of their latest album in 2016, and the lighthearted song has us yearning for a sixth! With the upbeat rhythm and singer Ryan Tedder’s melodic voice we predict this will be one of the soundtracks of your summer! Speaking of perfect hits for this summer: Paramore is also here to make your warm days better! “Caught In The Middle” dropped at the beginning of this week, with a colourful, mesmerizing video! “Caught In The Middle” is the fifth single that was released from After Laughter! Another band that spoiled their fans this week is Seatlle based rockband Alice In Chains! Not only did they give us a brand new track called “So Far Under”, they also announced the details of a new album: Rainier Fog! “So Far Under” is the second single from their upcoming album, which will be available on August 24! Last week one particular All Time Low fan had a surprise waiting for her. The band sent her a birthday-cake, with a link written on the box. The link lead to the band’s new single “Birthday”! What a way to drop a track!